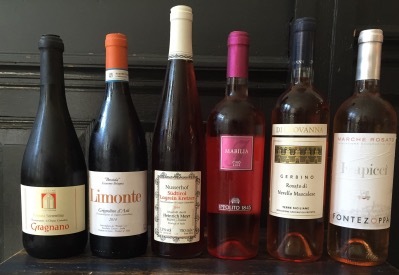 Summer of Brosé – Page 2 – Celebrate Rosé season with us. 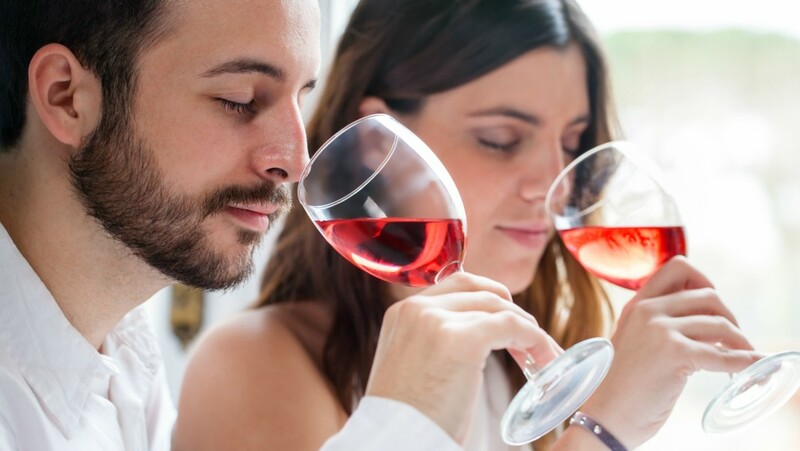 Rosé wines are not blush. Blushes are semi-sweet wines like White Zinfandel. Rosé wines are made with red wine grapes like Grenache, Pinot Noir and Tempranillo.